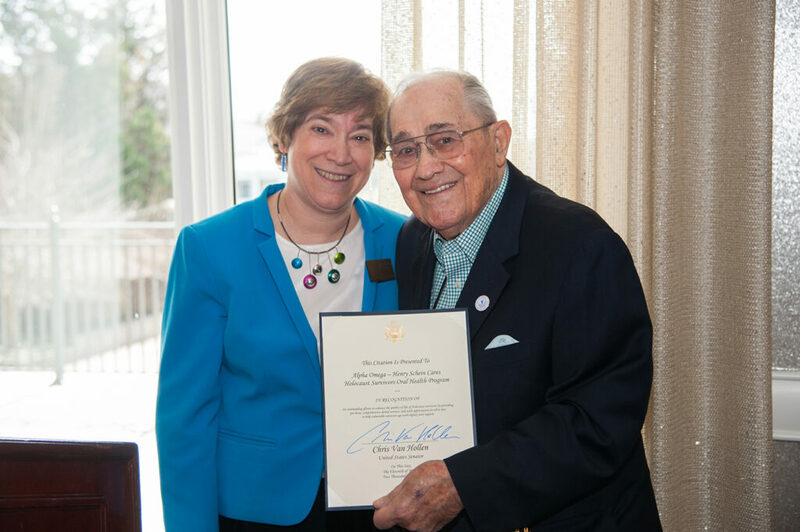 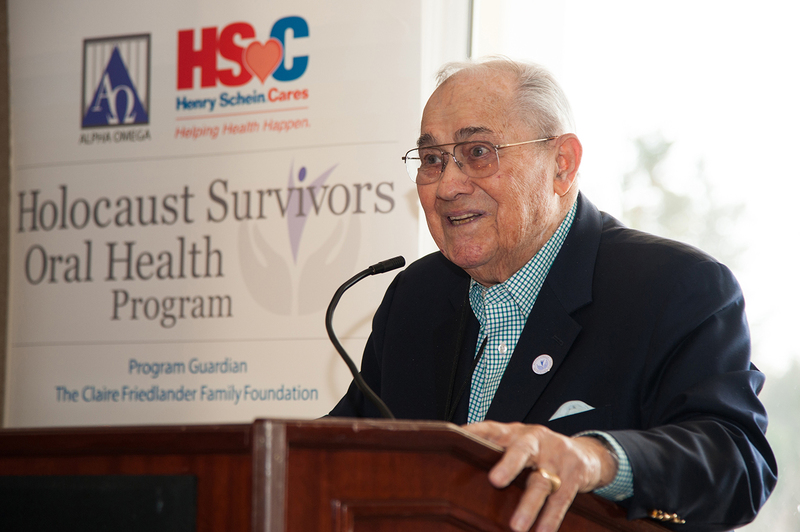 The Alpha Omega-Henry Schein Cares Holocaust Survivors Oral Health program recognized the Washington, DC chapter of the Alpha Omega International Dental Fraternity (AO) on March 11, 2018 for its commitment to providing free dental care to JSSA’s Holocaust survivor clients. 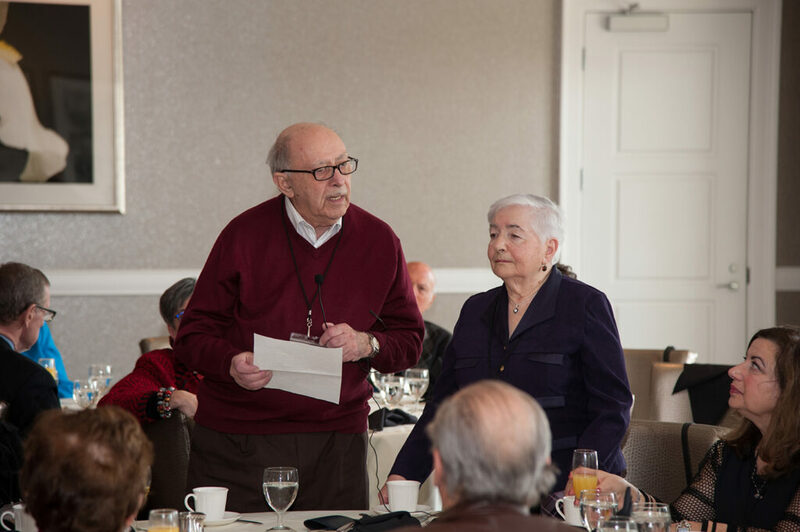 For the second year in a row, the Woodmont County Club brunch was hosted by Irma Poretsky and emceed by AO’s DC Ambassador Dr. Ben Williamowsky . 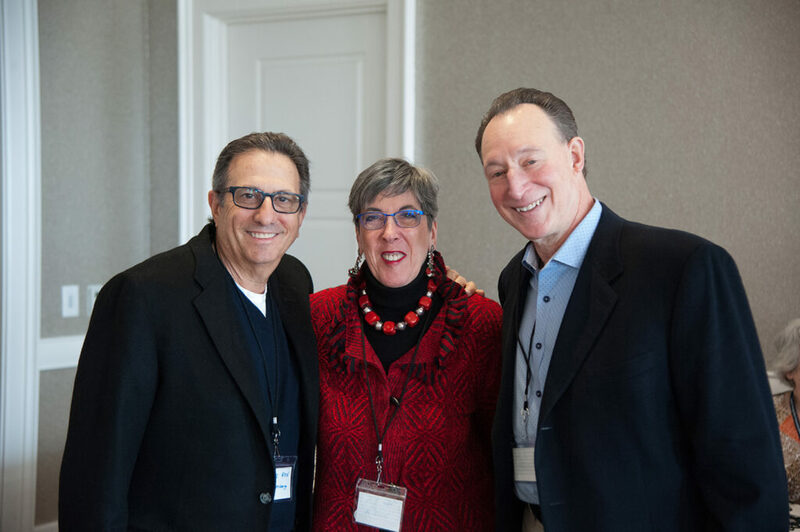 Among the nearly 100 attendees were many of JSSA’s pro bono dentists, representatives from the offices of Governor Larry Hogan and Senator Chris Van Hollen, and several JSSA staff members. 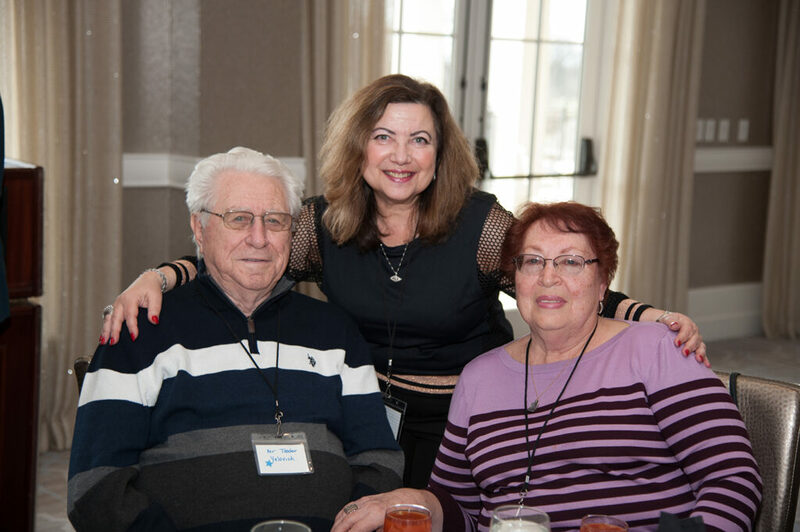 Three survivor client couples were also in attendance to share their gratitude for the dental care they receive from the program. 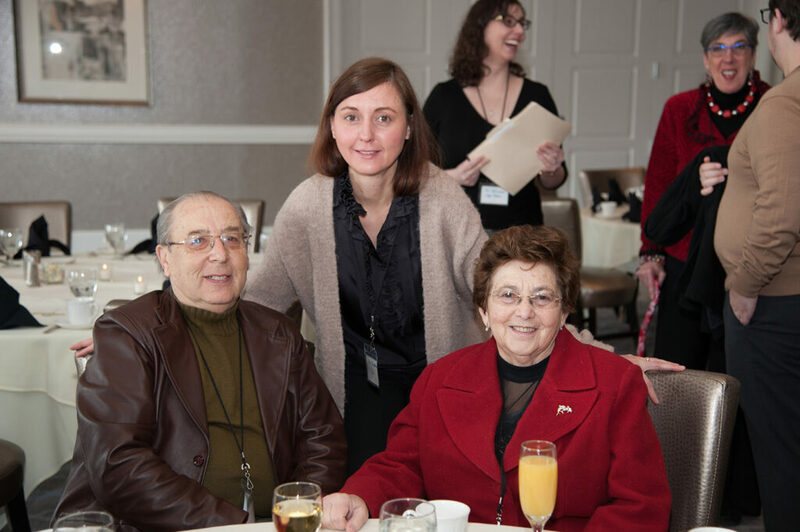 Photos courtesy of Richard Greenhouse.